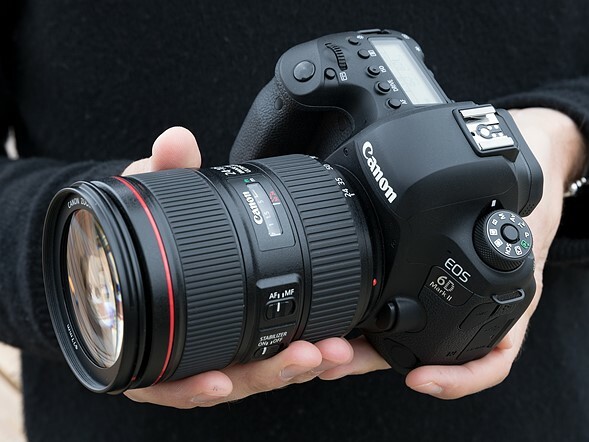 Canon EOS 6D Mark II to Start Shipping on July 27! Good News!!! The new announced Canon EOS 6D Mark II (B&H/ Adorama/ Amazon) will start shipping on July 27, 2017. You can pre-order it now! Canon EOS 6D Mark II Priced $1,999! This entry was posted in Canon Camera, Hot deals and tagged Canon camera deals, Canon EOS 6D Mark II on July 6, 2017 by admin.